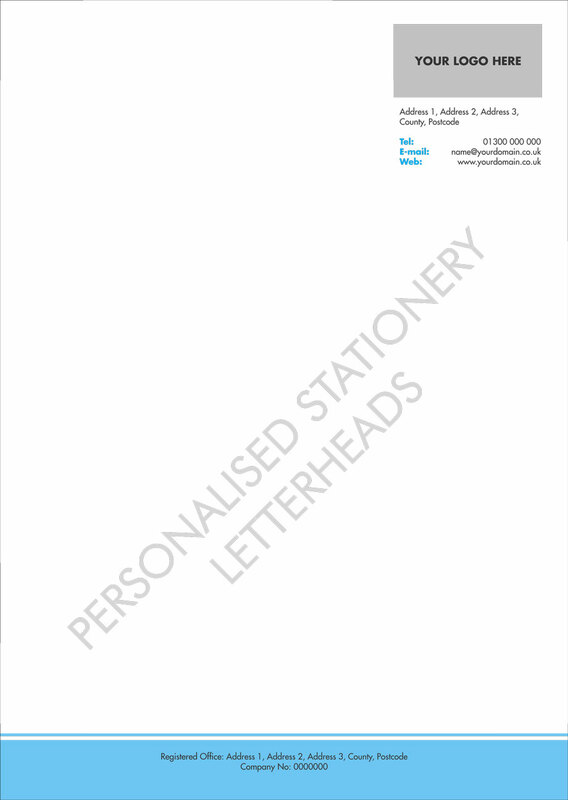 Print your personalised Letterheads through the RMI webshop. Email your artwork to julie@wearewood.co.uk. 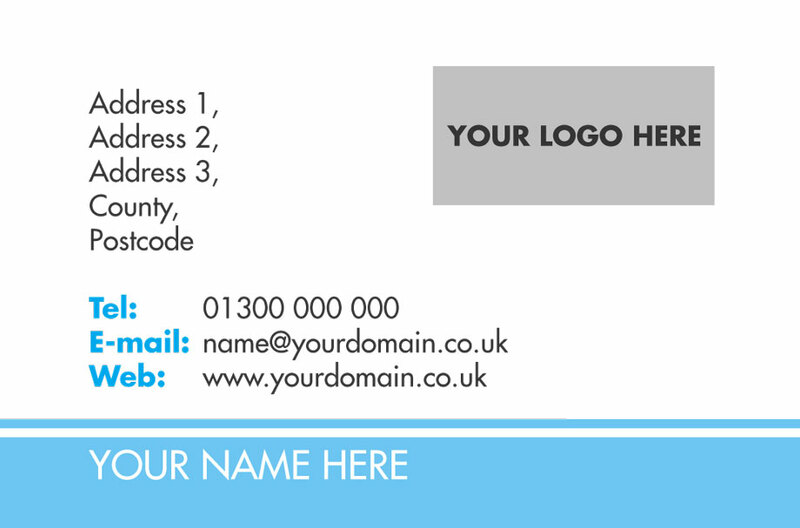 If you require design and artwork, RMI’s print partner Wearewood Services Ltd can assist you with this process. 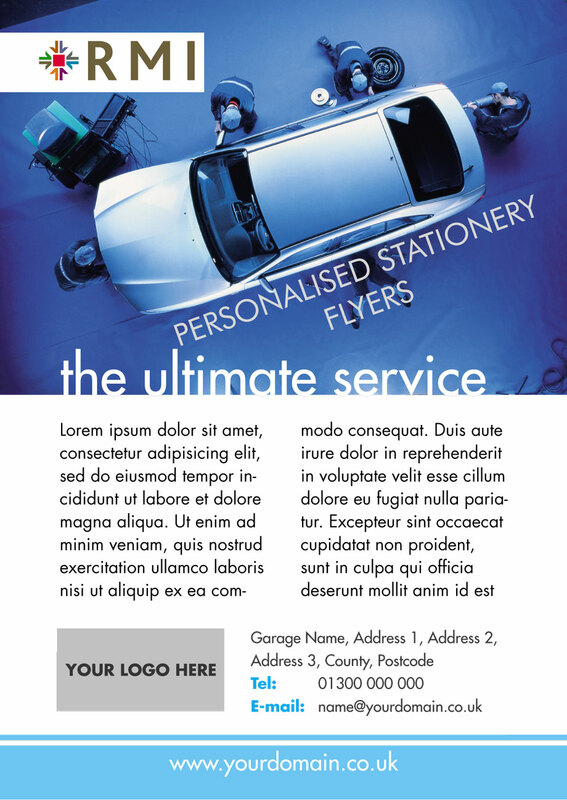 Wearewood will provide a quote for artwork based on your requirements.